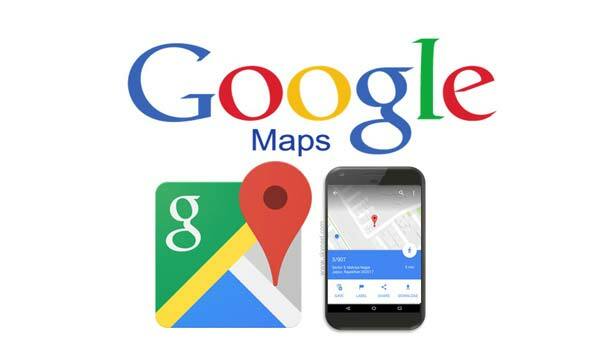 Google Maps has been added a new latest feature which is quite useful for all Android and iPhone users. You can easily save your parking location using Google Maps on Android or iPhone. This feature allows you to quickly save the parking location of your vehicle. With Google Maps you can easily navigate any places, remind you about the location and many more. Now, this feature allows for Android and iPhone users to save your car parking location. It is quite difficult to search the exact parking location and also consume lot of time for searching your parked vehicle. Save your parking location of Google Maps helps you to quickly reach the exact parking location of your vehicle. It is very useful and latest feature for all the Android and iPhone users. You can easily set the label of your vehicle location, check the distance between you and your vehicle, save and share your parking spot with your friends and others. If you have an Android phone and want to save parking location of your vehicle then you must have to take few simple given steps. Step 1: After reach the destination or parking your car open the Google Maps at your Android phone. Step 2: Tap on the Blue dot and click on the Save your parking option. You can set the any label to remember your parking location and any landmark. You can also take snapshot of your parking location and share it with your friends. If you have an iPhone then Google Maps works same as an Android phone but it comes with an auto deduct feature. If you connect with your car with USB or Bluetooth then when you left the location your parking place automatically add with the Google Map. You can easily find, share your parking location with others. If you don’t want to view parking notifications then you can easily turn off them from Google Map > Tap on the Menu > Settings > Notification Settings > Saved Parking Location. You can also disable your saved parking location from your device from Saved parking location option. I hope after using this feature you can get more relaxation to search the parking location of your vehicle. You must have to use save your parking location using Google Maps on Android or iPhone once. If you have any suggestion regarding this article then please write us with the comment box. Thanks to all.